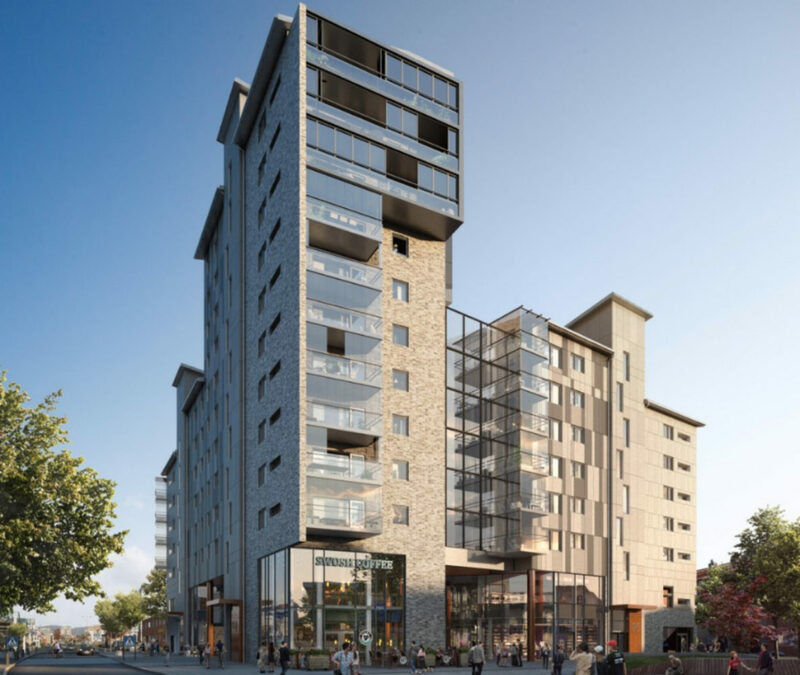 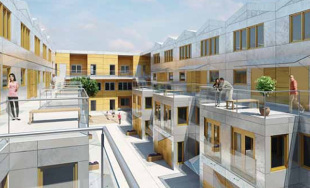 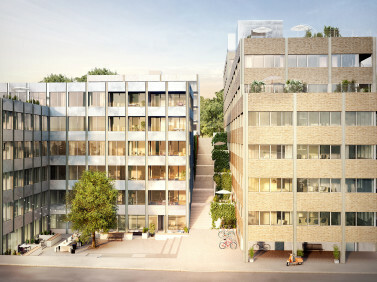 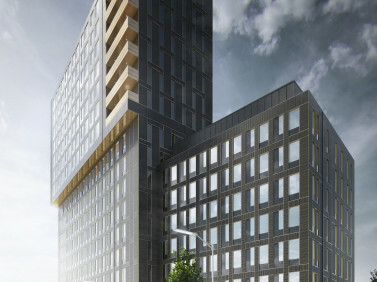 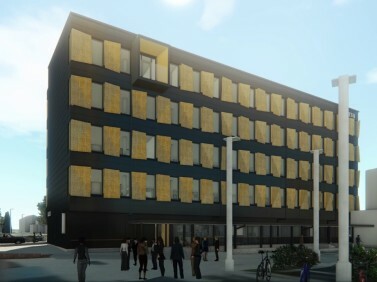 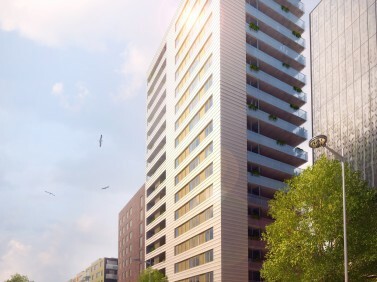 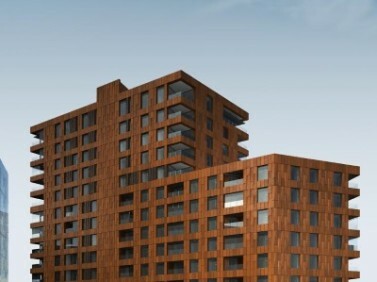 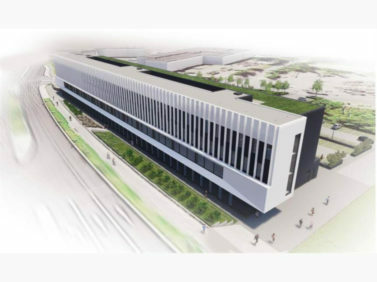 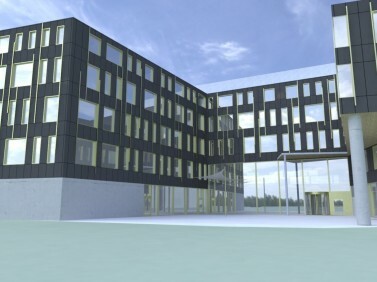 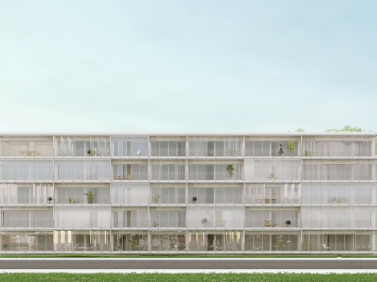 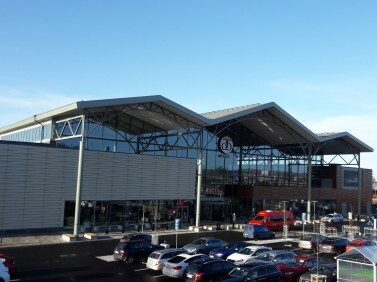 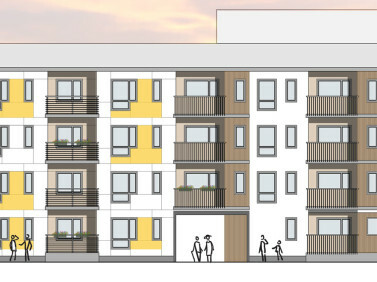 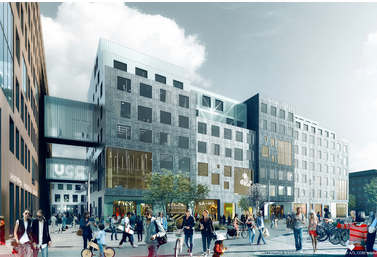 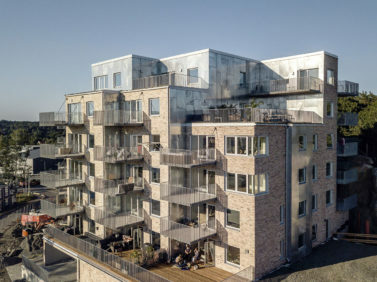 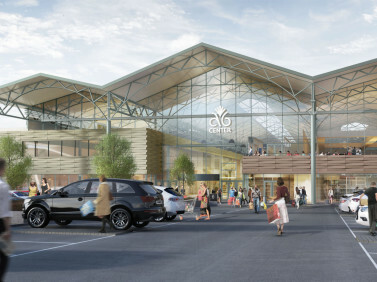 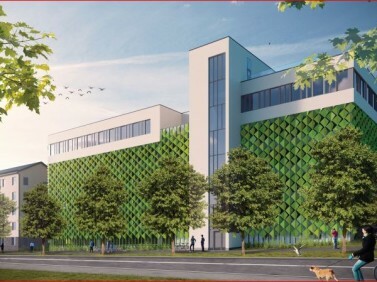 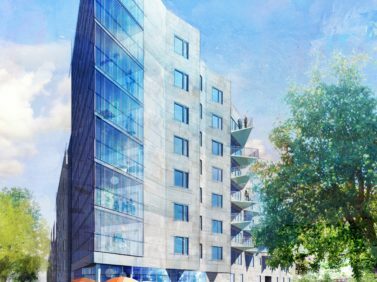 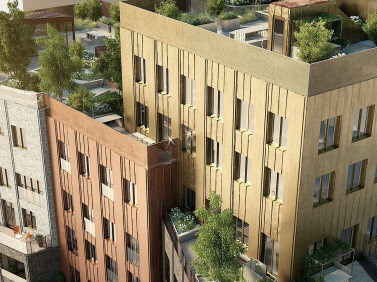 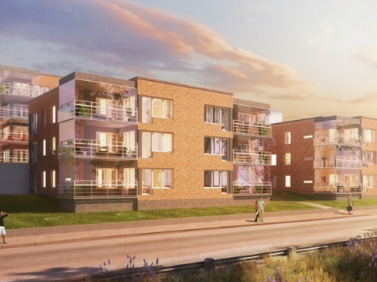 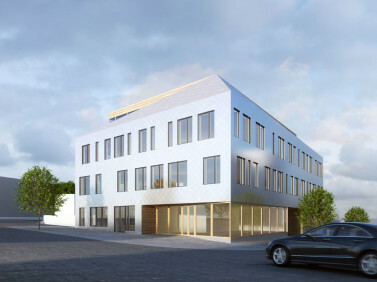 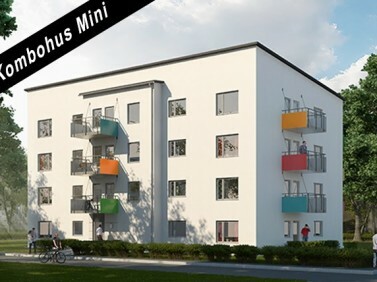 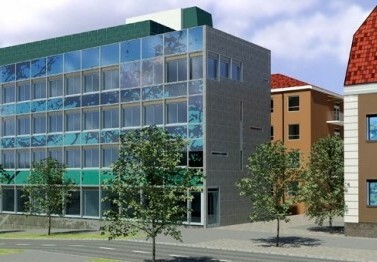 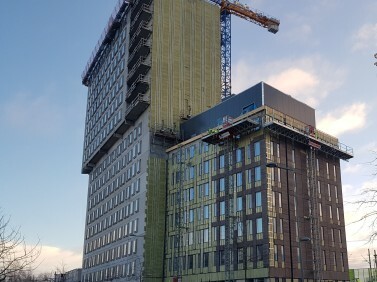 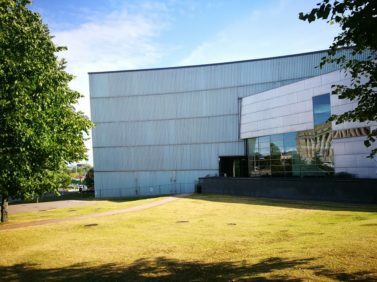 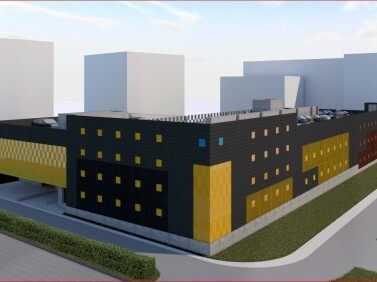 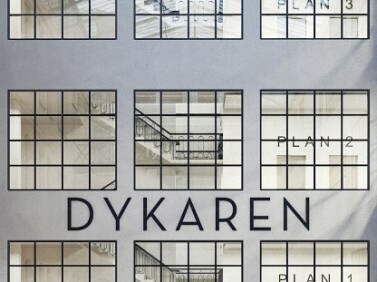 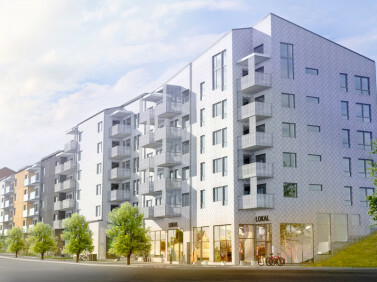 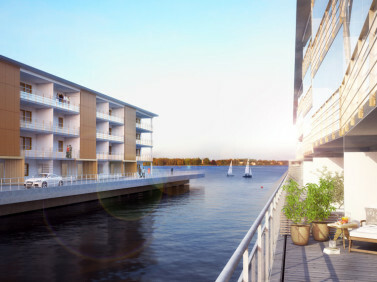 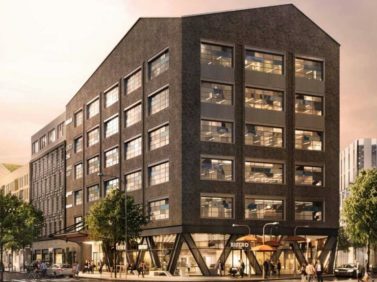 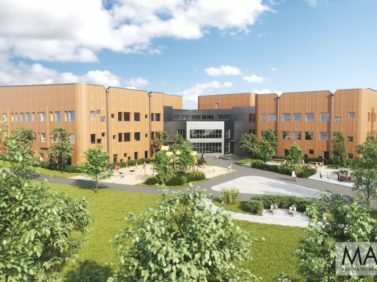 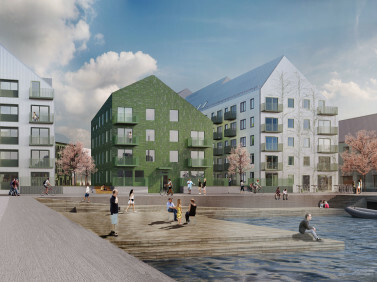 Three L Technologies will provide turnkey services of the facade cladding in the new project of Brf Kronhöjden in Partille, Sweden. 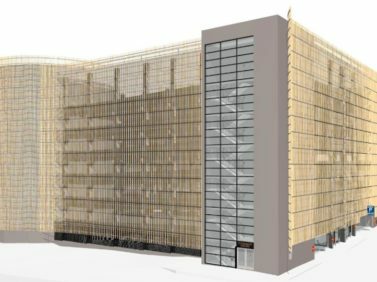 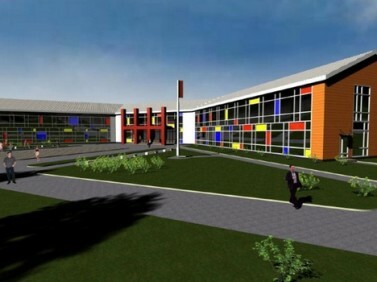 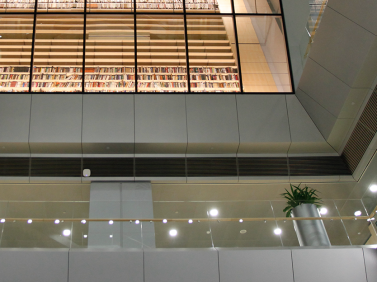 The project scope includes the design, production, assembly and delivery of fibercement plate cladding and insulation assembly. 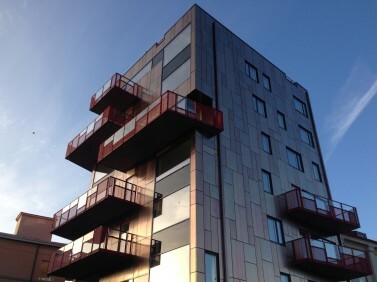 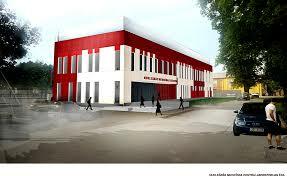 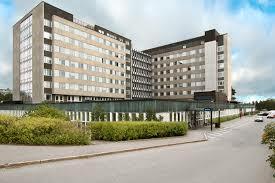 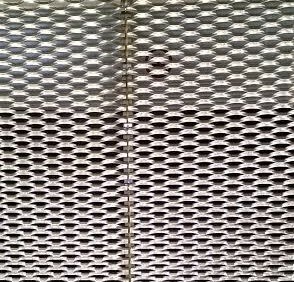 The total area of fibercement Cembrit Patina cladding is 3977m2. 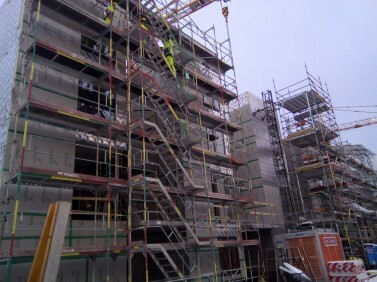 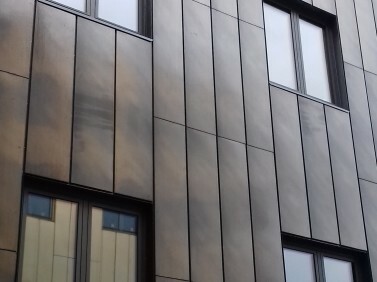 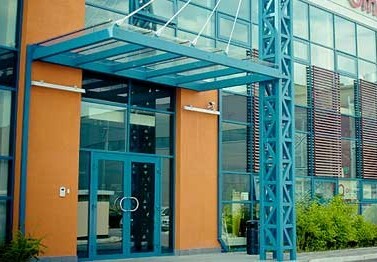 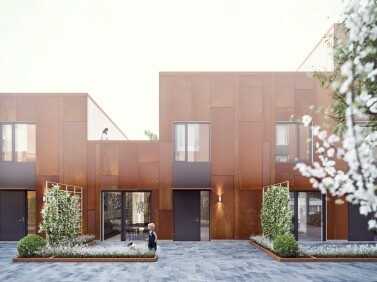 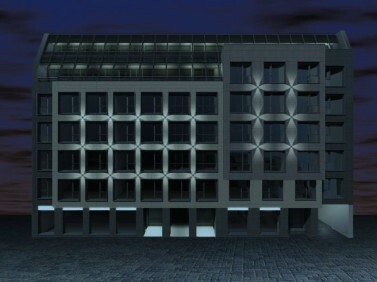 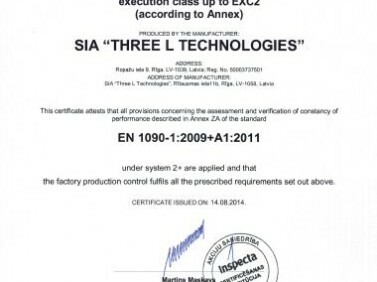 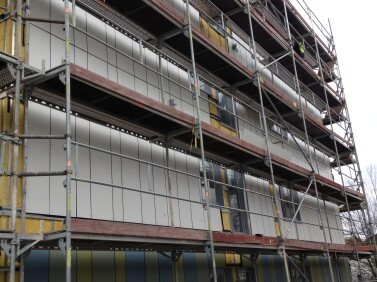 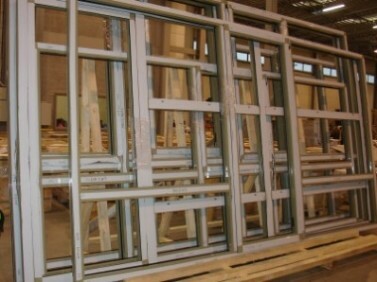 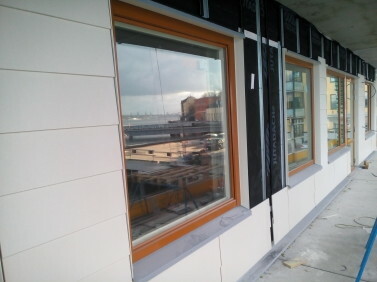 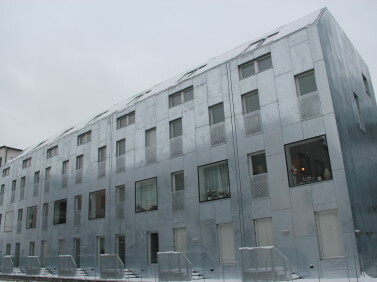 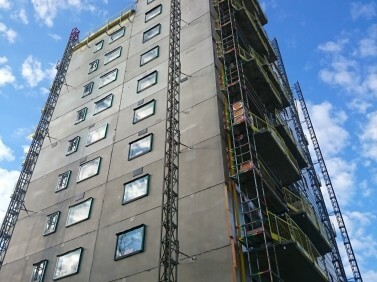 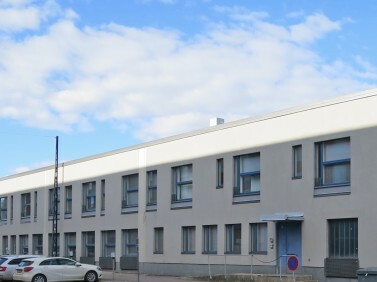 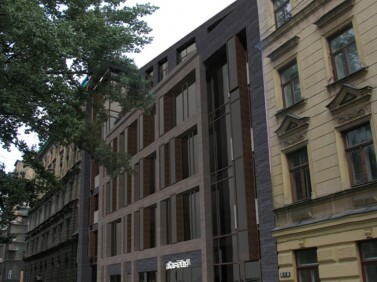 The assembly of facade cladding is planned in the time period of November 2018 to March 2019. 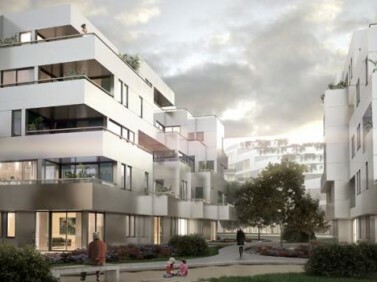 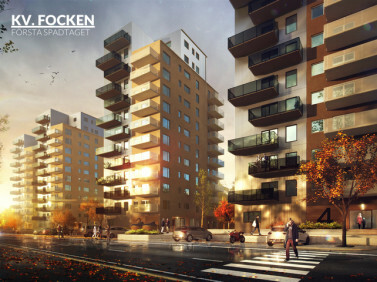 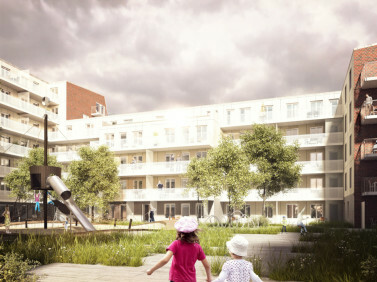 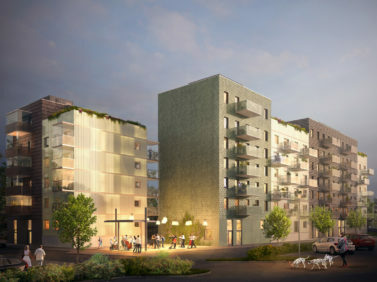 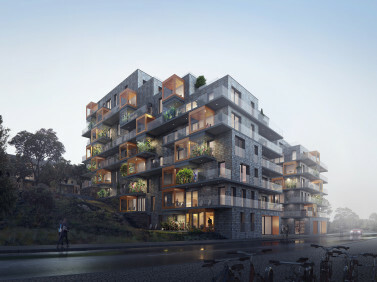 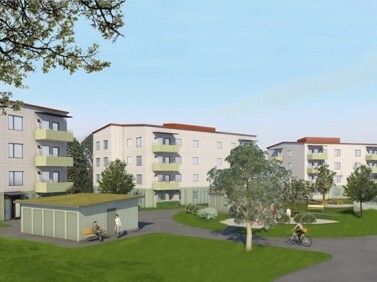 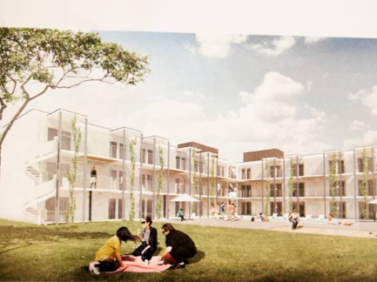 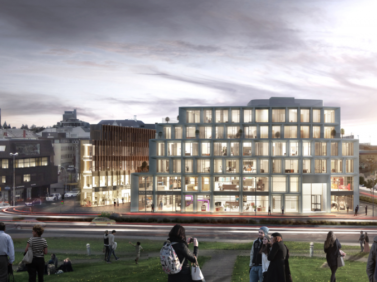 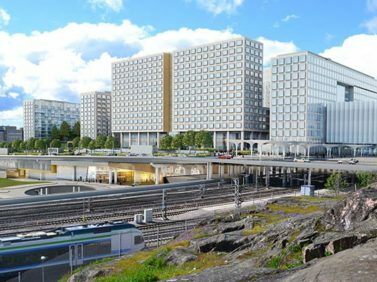 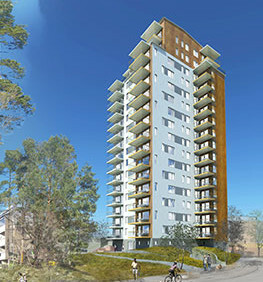 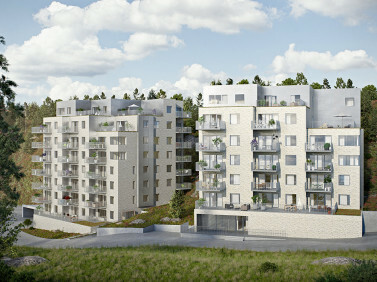 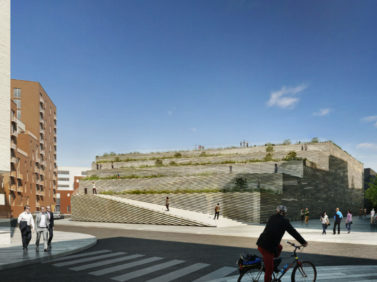 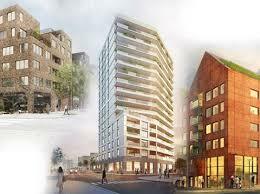 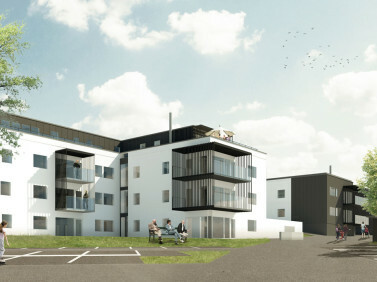 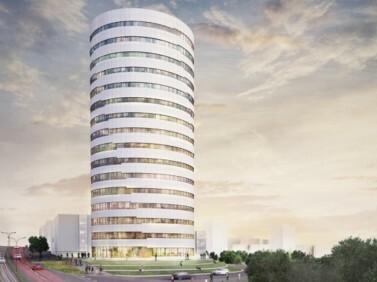 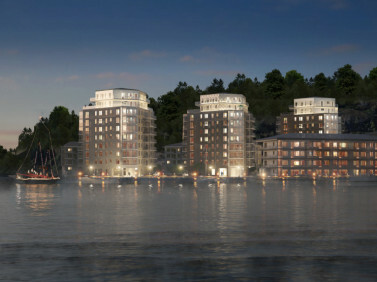 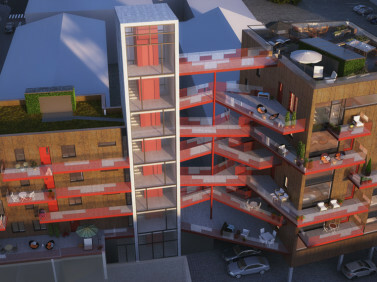 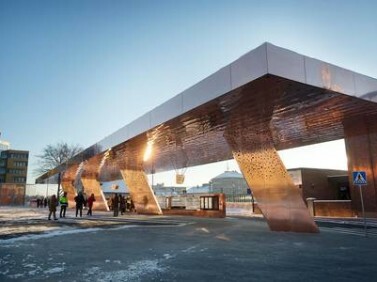 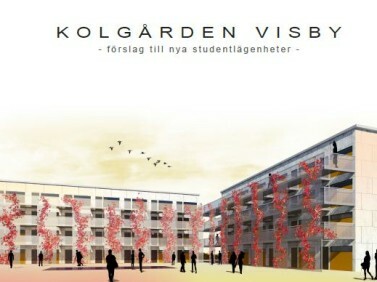 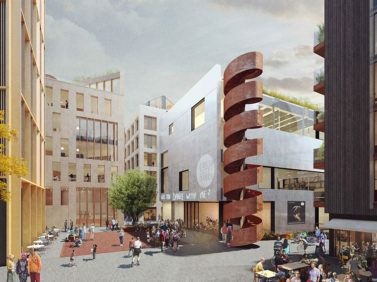 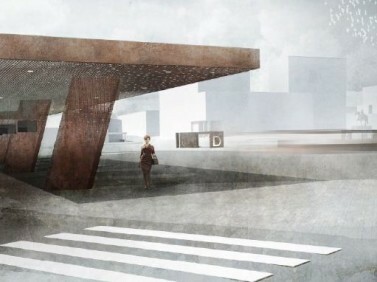 Wästbygg will build the project Brf Kronhöjden in Partille on behalf of Riksbyggen.Riksbyggen will create a new landmark in Partille center - Brf Kronhöjden with 74 condominiums. 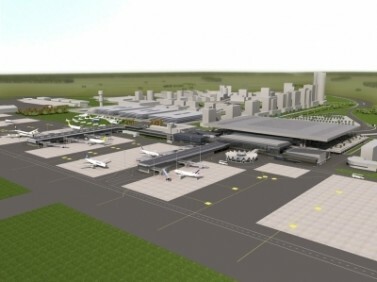 The population of Partilles continues to grow and the municipality is well on track to reach the target of 40,000 inhabitants around the turn of the century.